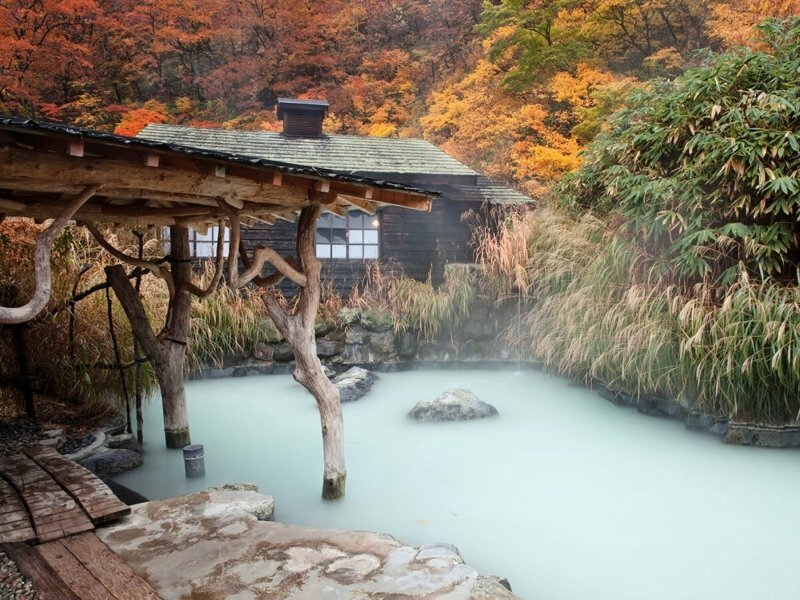 Tohoku is gifted with breathtaking natural beauty, making it a picturesque region all year round. 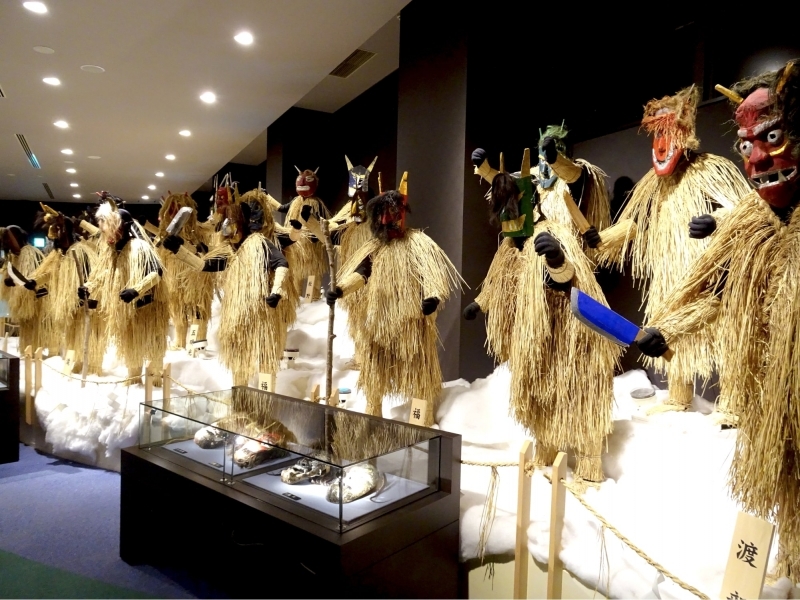 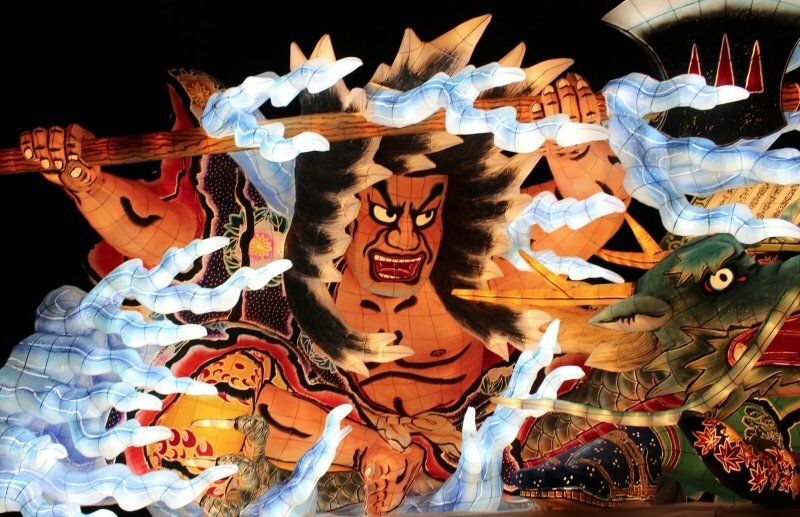 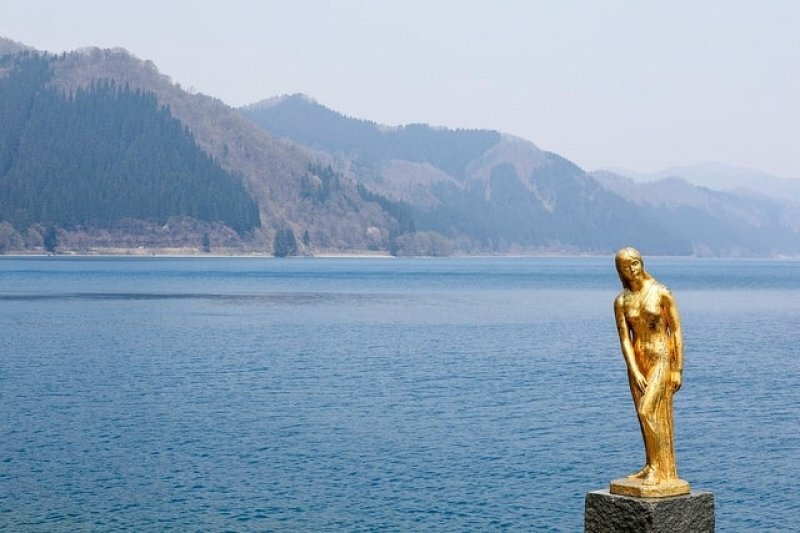 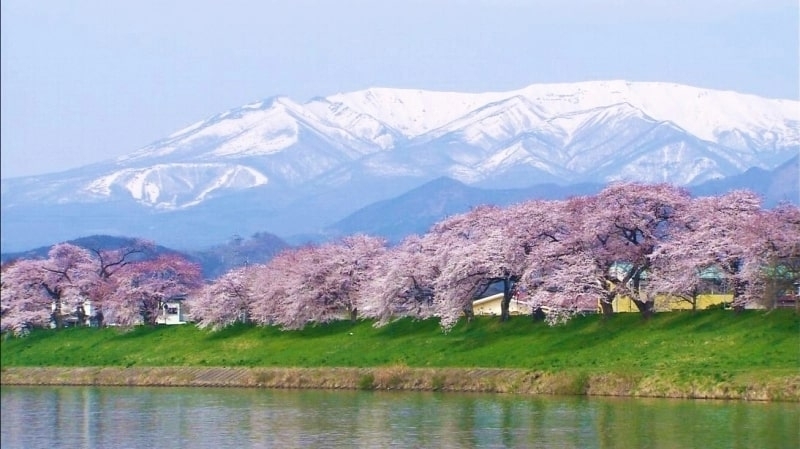 Located in northern Honshu just below Hokkaido, it experiences cooler temperatures compared to other regions, and its scenery transforms significantly across the four seasons. 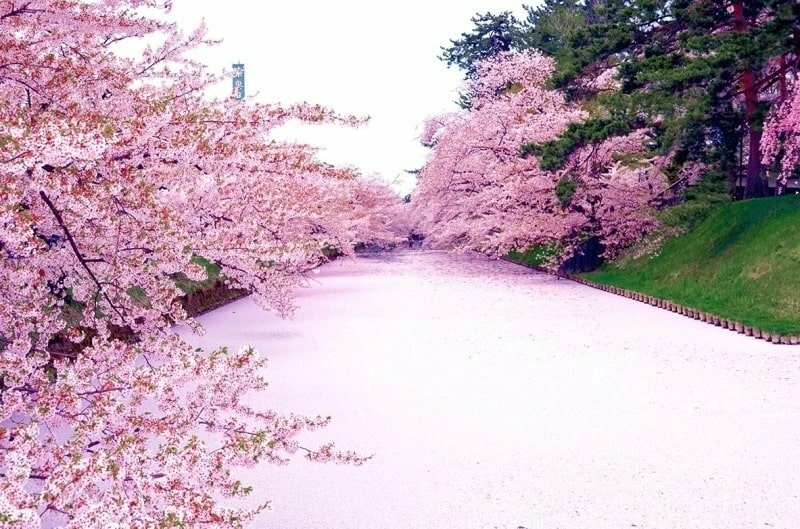 Sakura blooms in Tohoku consequently appear from early April to early May – later than those in popular areas such as Tokyo and Osaka – allowing one to view them after peak travel periods. 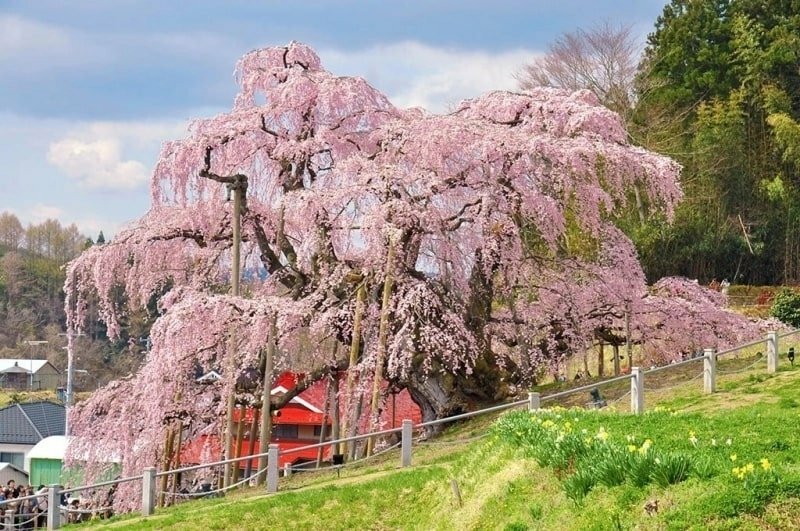 Lose yourself in bursts of colour as you explore the hillside Hanamiyama Park. 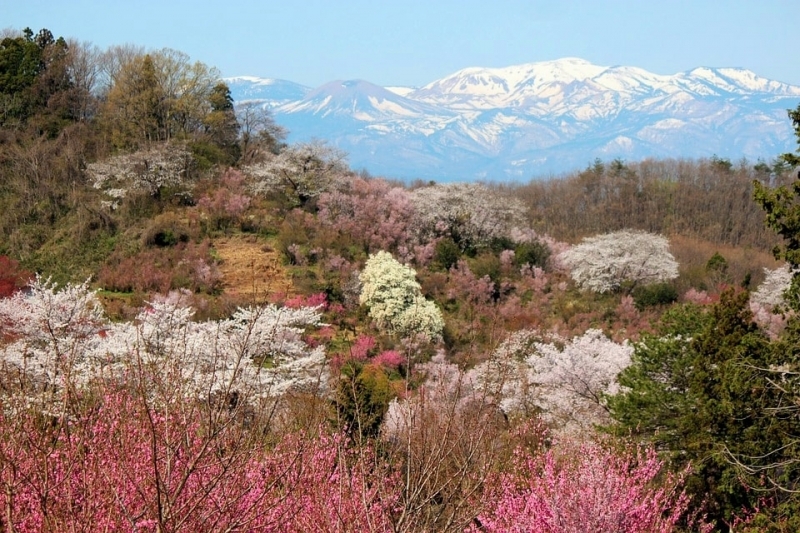 Ten varieties of sakura fill the park in splashes of pink, white and yellow – with the faraway Azuma mountains as a backdrop. 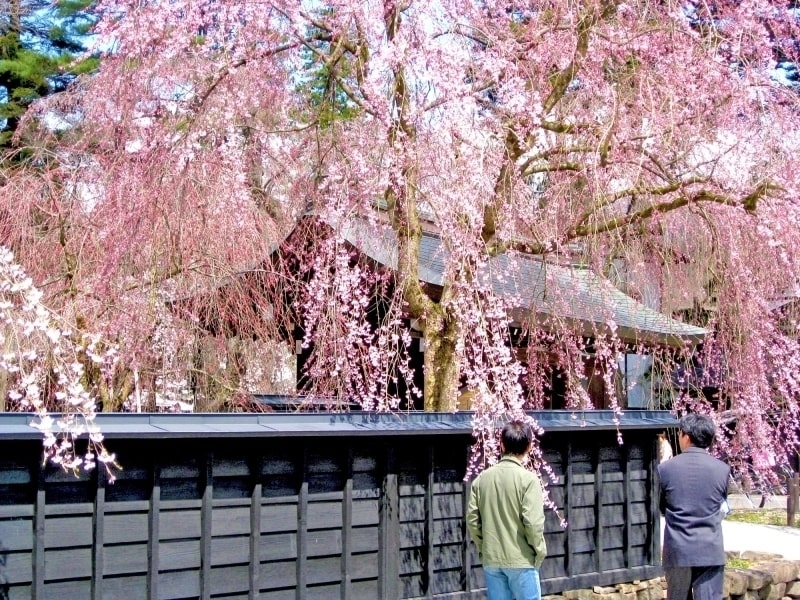 Once a private garden maintained by the owners as a sight to return home to, the park was opened to the public in 1959 so that its beauty could be enjoyed by all. 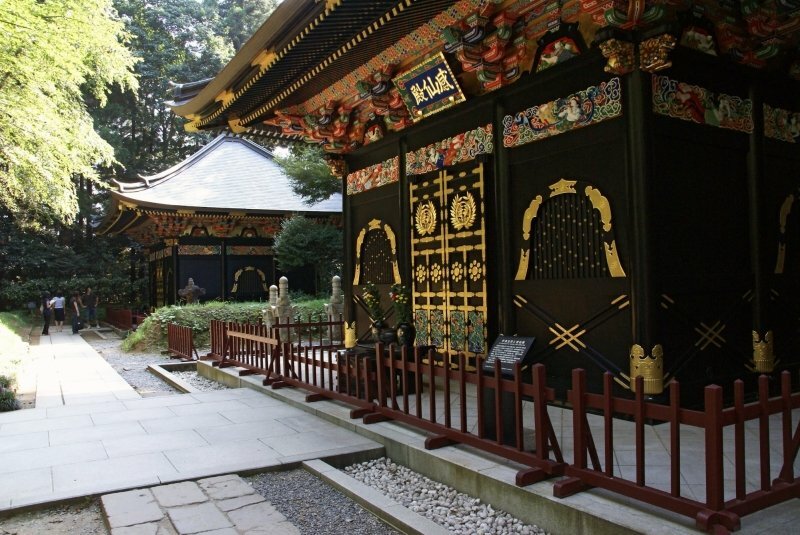 Located high in the mountains between Yamagata and Sendai, this historic temple takes 1,015 steps to reach – the journey up is an experience in itself. 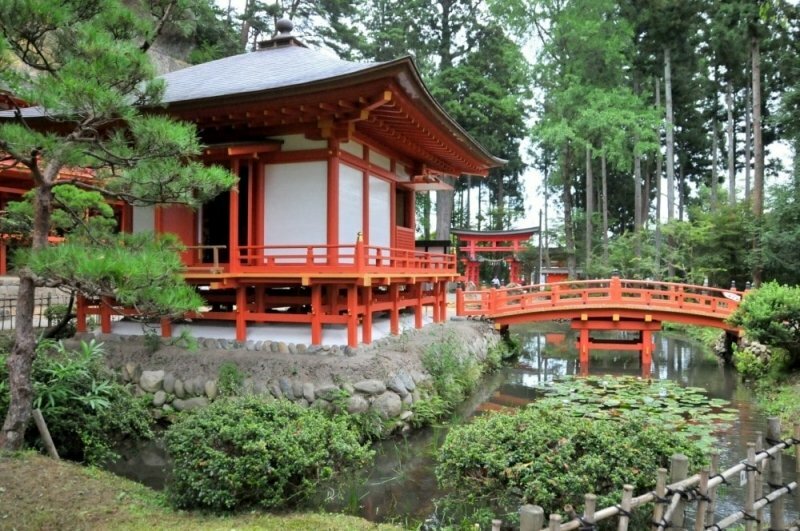 Join the crowd as you trek up through the Japanese countryside and explore Yamadera’s sprawling complex, taking in refreshing scenes of nature along the way. 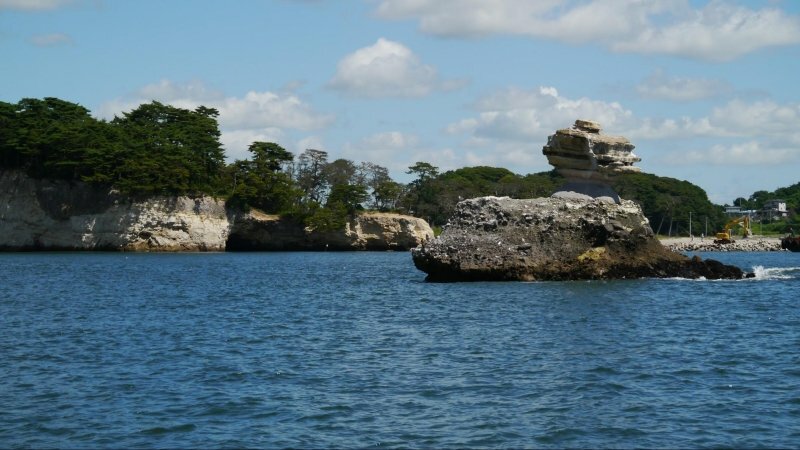 Wander along Matsushima, one of Japan’s top three scenic places, where you can take in sights of its 260 pine-covered islets. 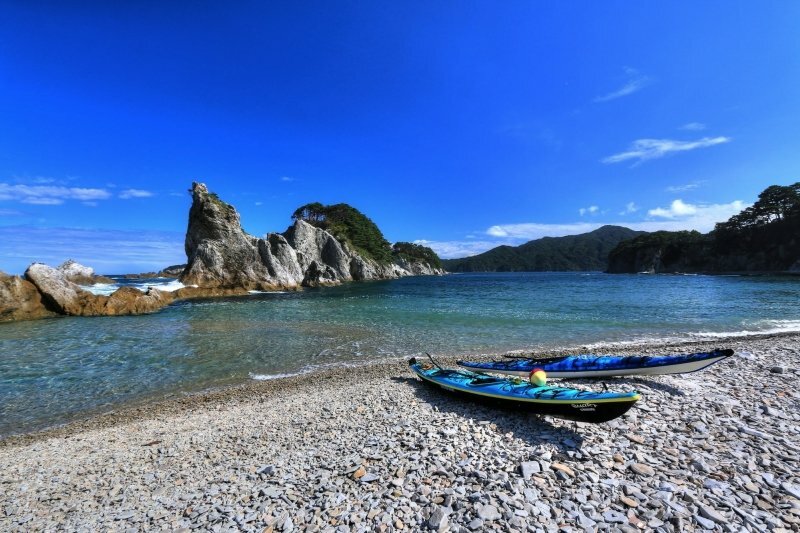 Stroll through nature and visit Zuiganji or take in the ocean breeze on a sightseeing cruise. 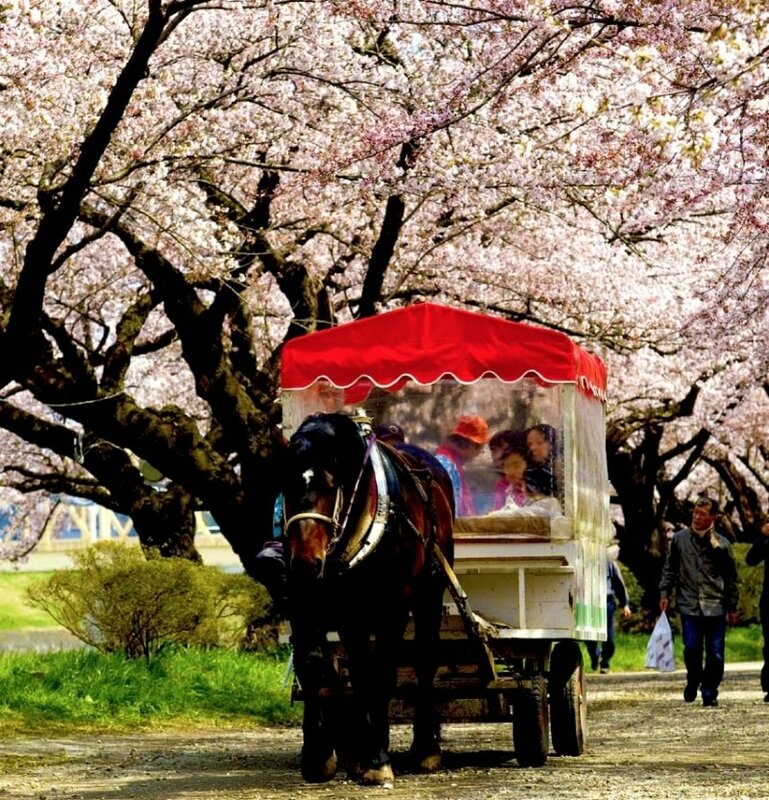 Ride through a 300m tunnel of delightful pink at Funaoka Joshi Park, the only site in Miyagi to be among Japan’s Top 100 Sakura Viewing Spots. 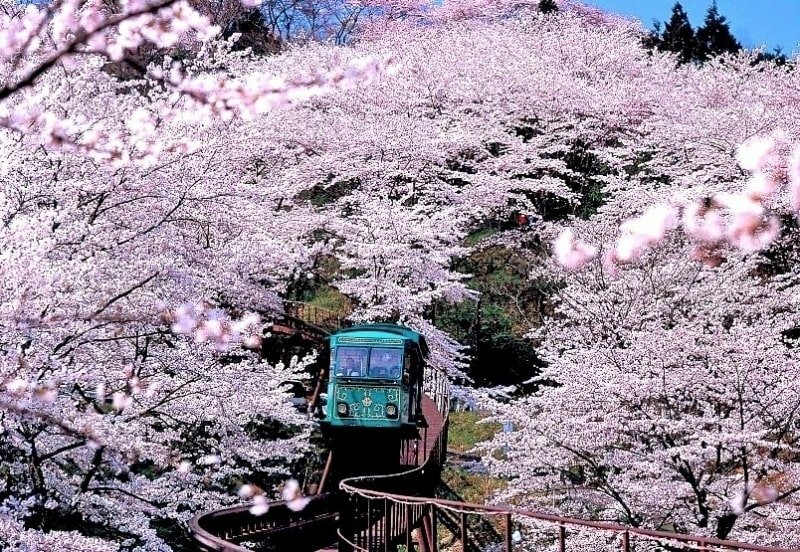 The charming, cosy monorail will take you through the blossoms before you arrive at the 24m-tall Funaoka Heiwa Kannon statue. 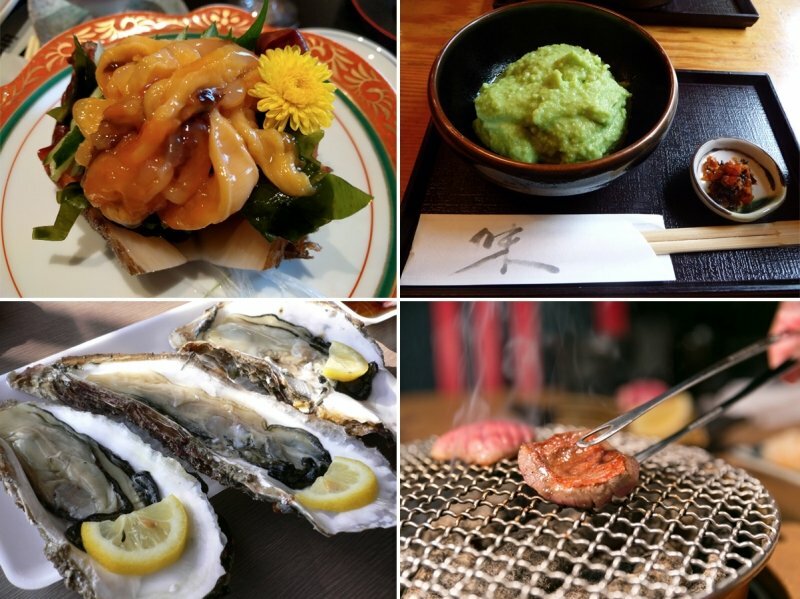 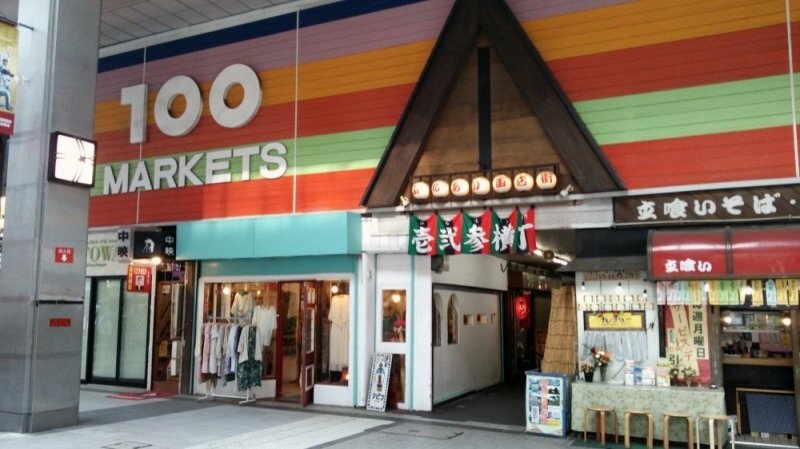 Wanko Soba is an eat-till-you-drop experience for those who love their soba. 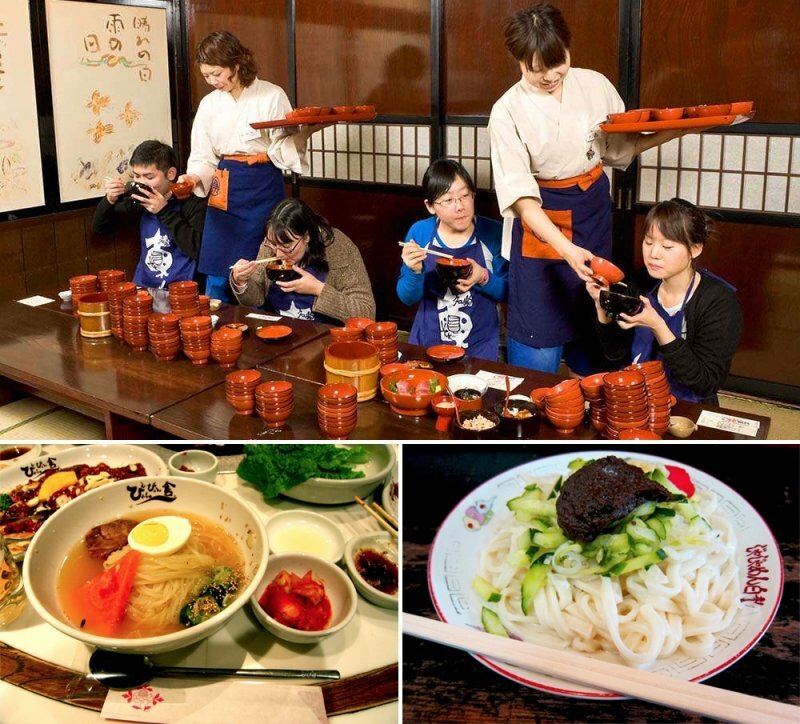 Waiters are on standby to refill your bowls while you try to slurp down as many servings of soba as you can. 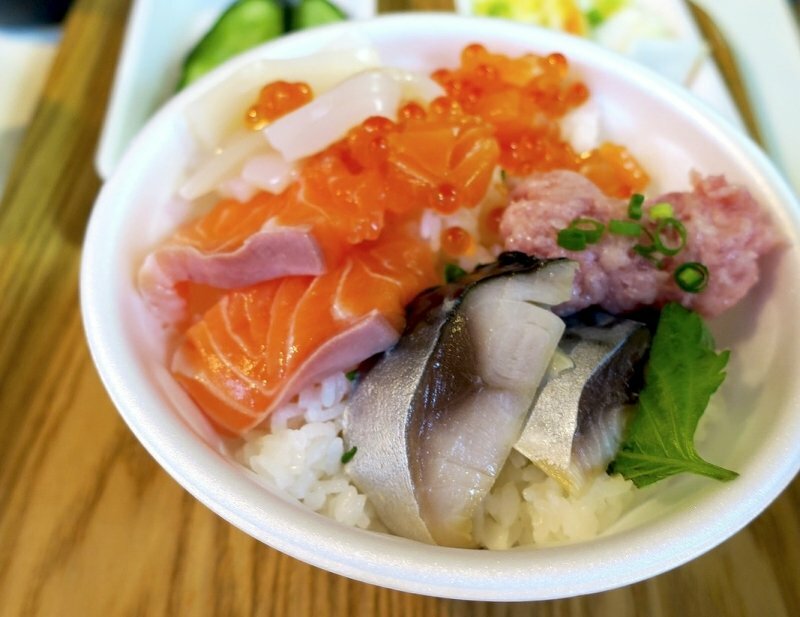 Try to hit 80 bowls for women and 100 bowls for men – the challenge ends once you stop! 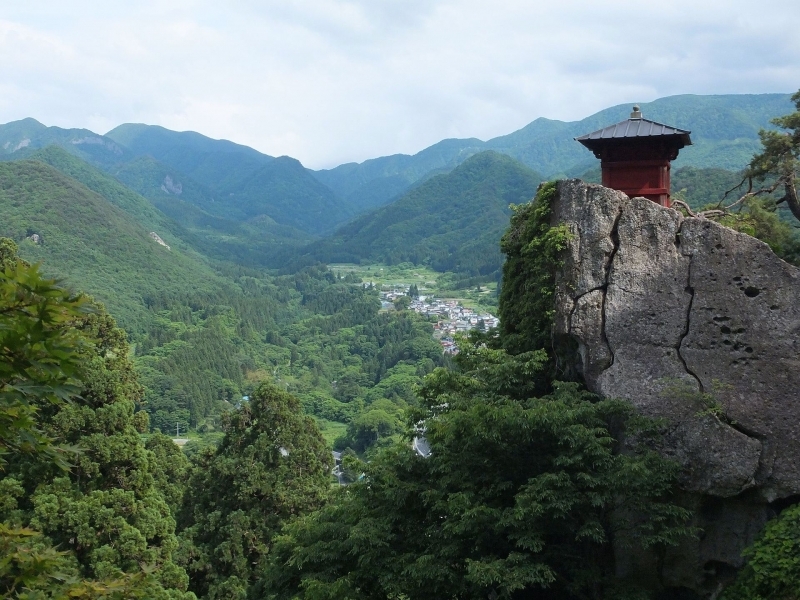 The massive 50m-high rock faces of the Geibikei leave a sense of majesty to those who visit. 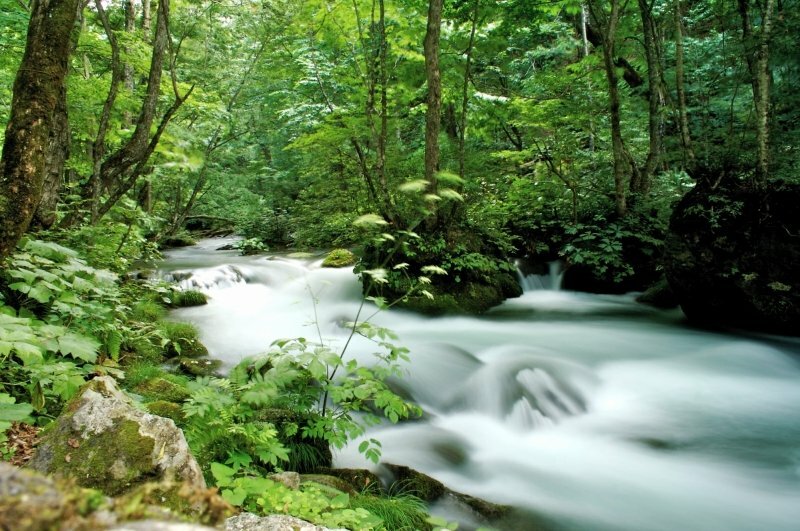 Join the 90-minute boat ride through the 2-kilometre gorge and immerse yourself spiritually in clear waters and lush nature as the boatman serenades you with his song. 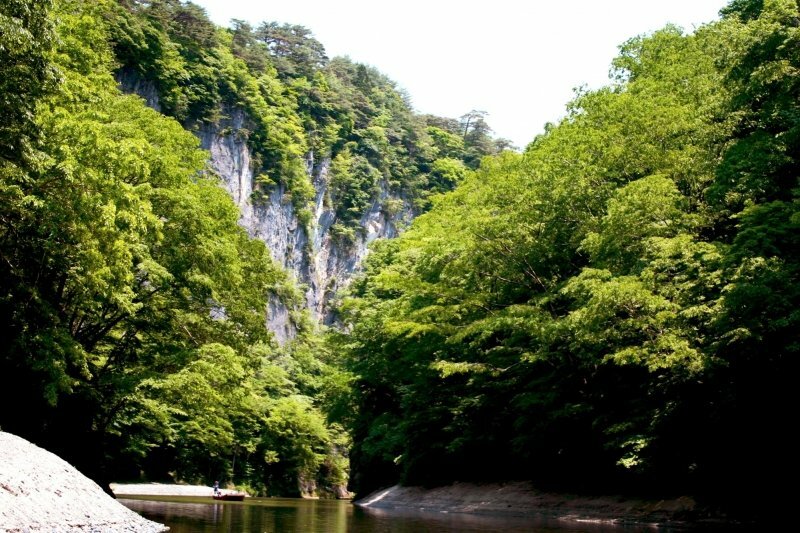 After that, test your aim with rock-throwing – good luck is endowed upon you if you succeed in getting it into a special hole in the rock face! 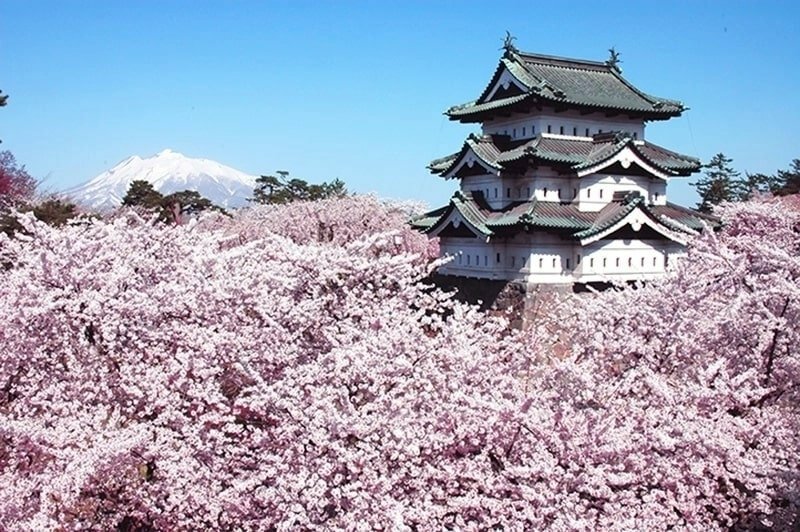 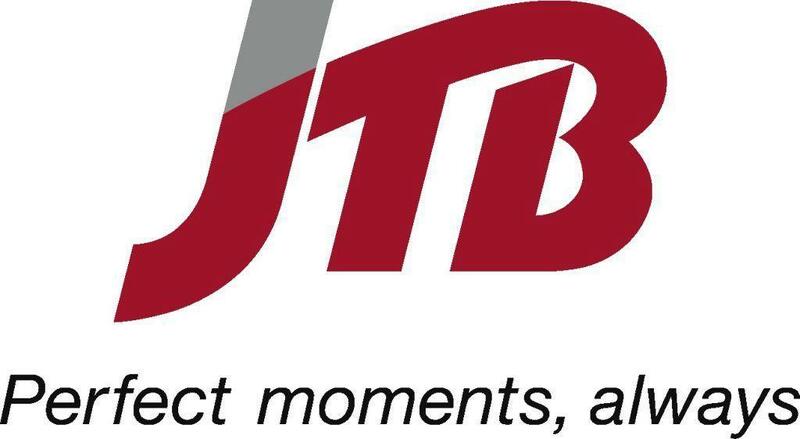 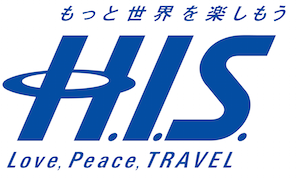 Contact any of the travel agencies below to purchase your JR East Pass (Tohoku Area) and immerse yourself in nature’s finest beauty this sakura season! 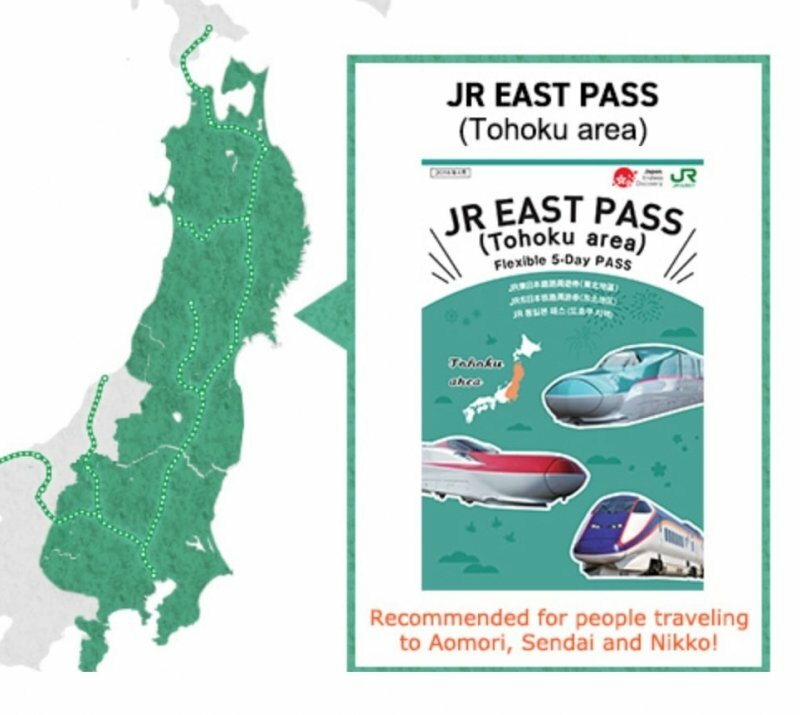 Brought to you by JR East (East Japan Railway Company).